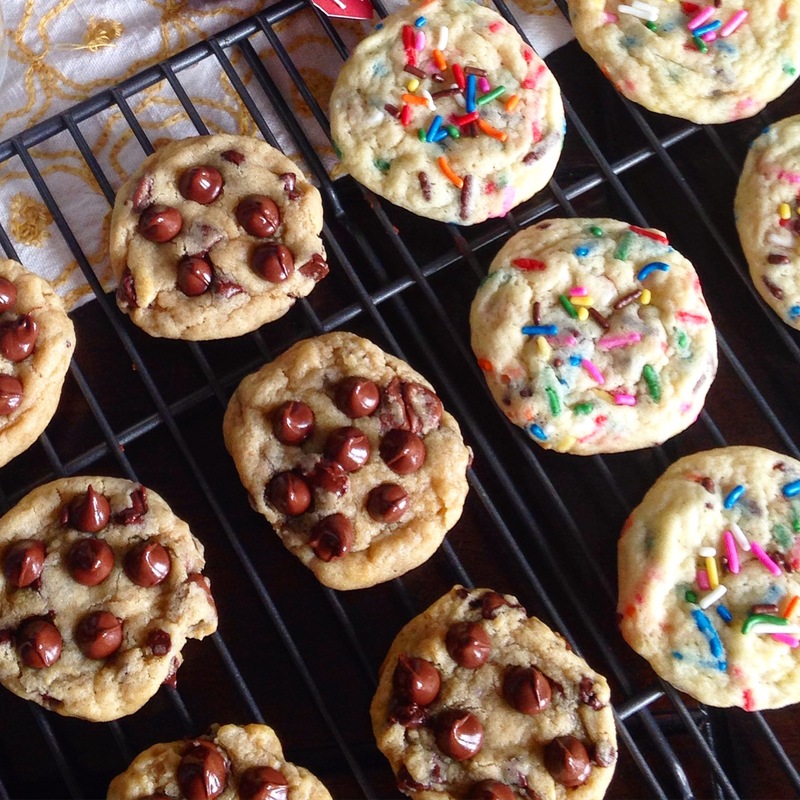 We tried two fabulous cookie recipes this week and had to share with all of you. Good ol’ Pinterest scrolling late at night and found this awesome blogger that specializes in baking! The good ol’ oven is finally fixed.. finally made cookies for the first time in months. Yes, it’s hot outside, and my oven makes the house hot, but needed to make up for lost time! 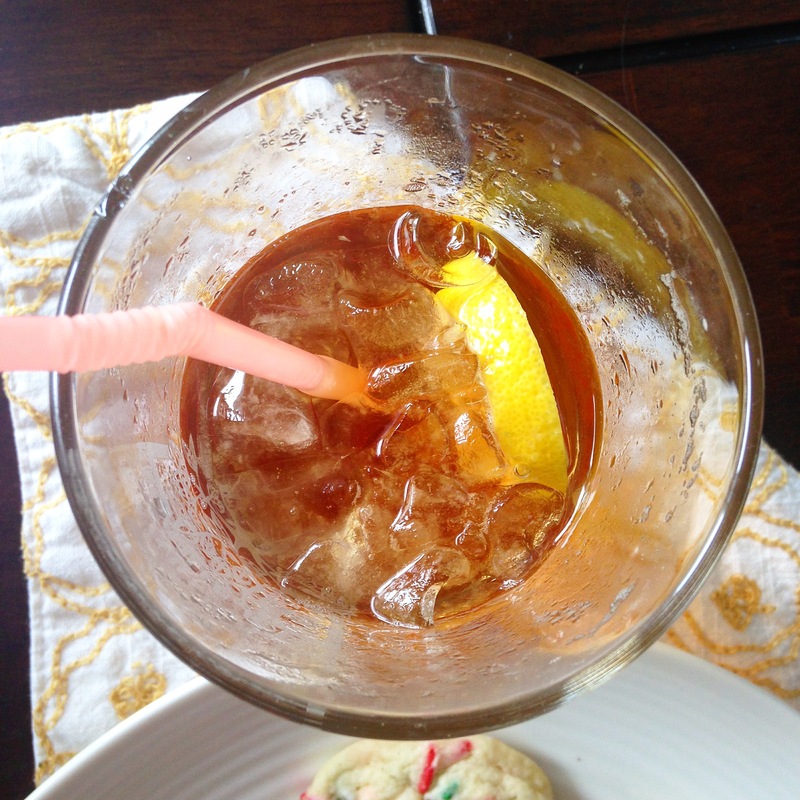 Also, sharing a black iced tea recipe that reminds me of Starbucks Shaken Black Iced Tea. 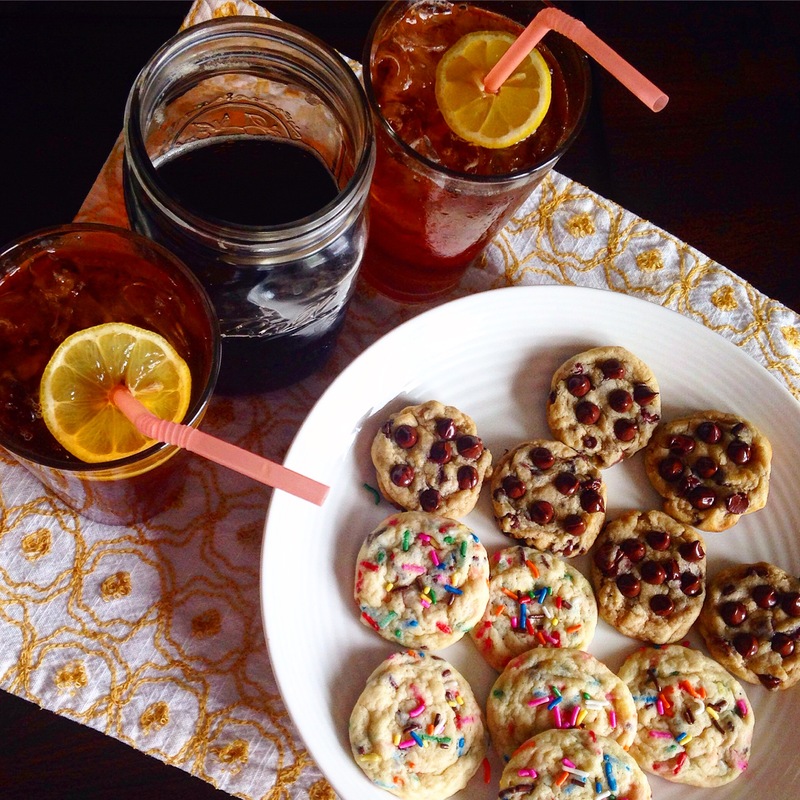 Tea and homemade cookies. Tea party, anyone? Anyone? Here are the cookies we made from her recipes! Sally taught us the secrets of cookie making: 1)Chill your dough in the refrigerator for at least 2 hours before baking! 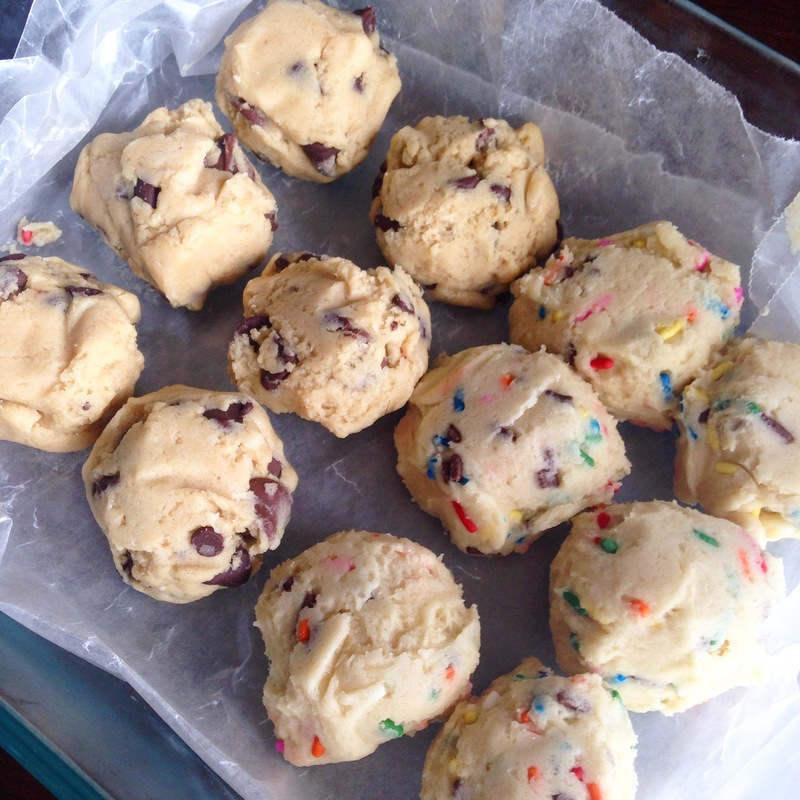 We made our dough into little balls and stored in refrigerator. It makes it fast and easy for the next time and to make a small batch of cookies. We love cookies right out of the oven. 2) The importance of room temperature eggs and butter. Also, quick ways to get ingredients at room temperature! When making the cookies, we realized all the things we have done wrong when baking. It’s fun to learn new techniques and grow into becoming a better baker. 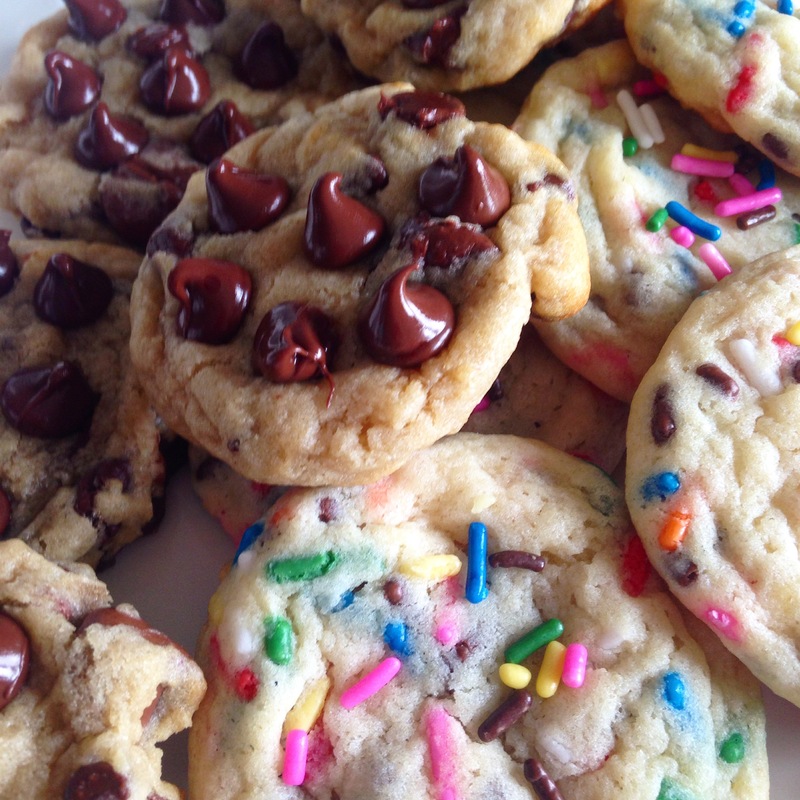 For Sally’s “The Chocolate Chip Cookie Recipe” Click here. For Sally’s “Soft-Baked Funfetti Sugar Cookie Recipe” Click here. For the sugar cookies, we added a teaspoon of almond extract into the dough. Just add it when you add the vanilla! You know, because we’re Dutch n’ all..
Now on to the Black Iced Tea. After all, what’s a tea party without tea? We got this from Suzi’s mom. She came by it by accident because she did not have enough tea bags and came up with this concoction. You will never drink black iced tea again without the secret ingredient. 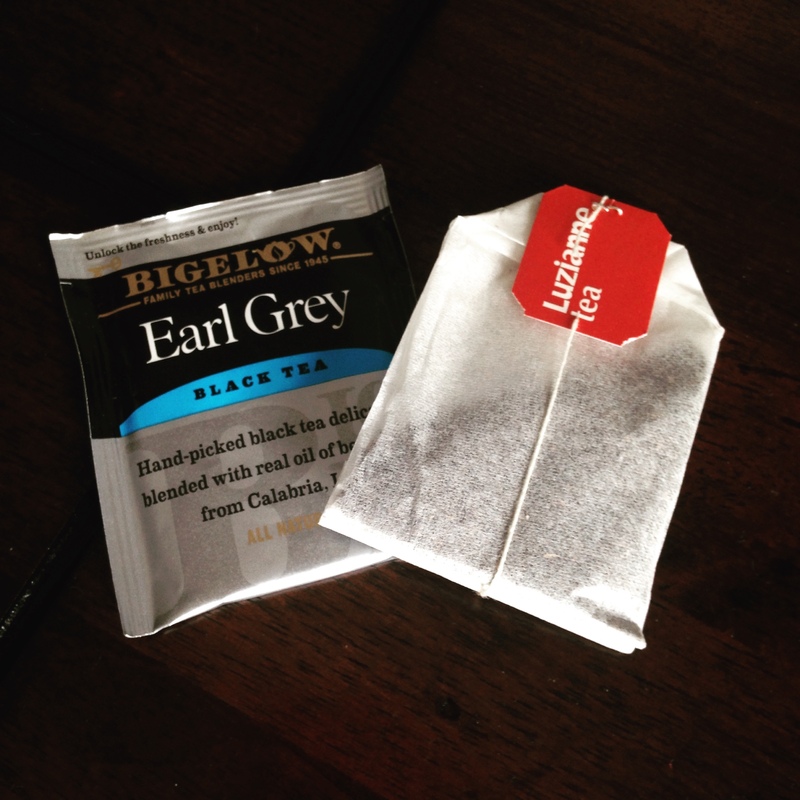 Earl Grey Black Tea. This black tea recipe reminds of the shaken black iced tea that you order from Starbucks. Personally, we like our tea with flavor and a bit stronger. You can also purchase the brand I believe Stabuck’s uses at Target to get the same effect. I used to buy Tazo Black Iced Tea from the store, but there are only six bags in the box. Making the cheaper version is just as good, and you get more for your money! Everyone that we have shared this recipe with, they really like it and make it again and again! So fresh. Plus, you’ll need to cool down after working by a hot oven all afternoon! Directions: Warm up water in mason jar in microwave for 4 minutes. Take water out of microwave and put the tea bags in and brew for 8-10 minutes or so. Take bags out of mason jar. I always squeeze the tea bags to get all the brewed tea out of them. Fill your drinking glass with ice to the rim. 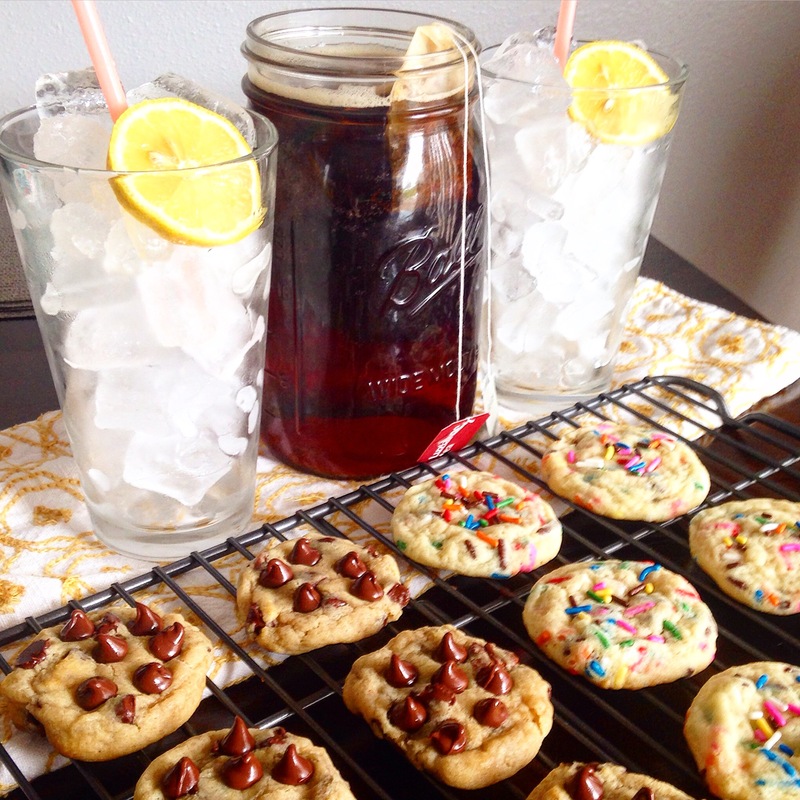 You may want to let the tea in the mason jar cool a bit before pouring over ice. Poor tea over ice. Stir ice/ tea in glass. Garnish with a lemon! We usually do small batches like these because fresh tea tastes so much better. I used to make big pitchers of tea, but usually always throw it out because I would never drink it all. Day old tea doesn’t taste as great either. If you want to make a larger pitcher of this, Heat up water in the mason jar. Add 3 large bags of large tea bags and 1 Earl Grey in the mix. Let brew. Add to a pitcher and add cold water. Store in refrigerator. Happy Friday, Everyone! Have a refreshing weekend!